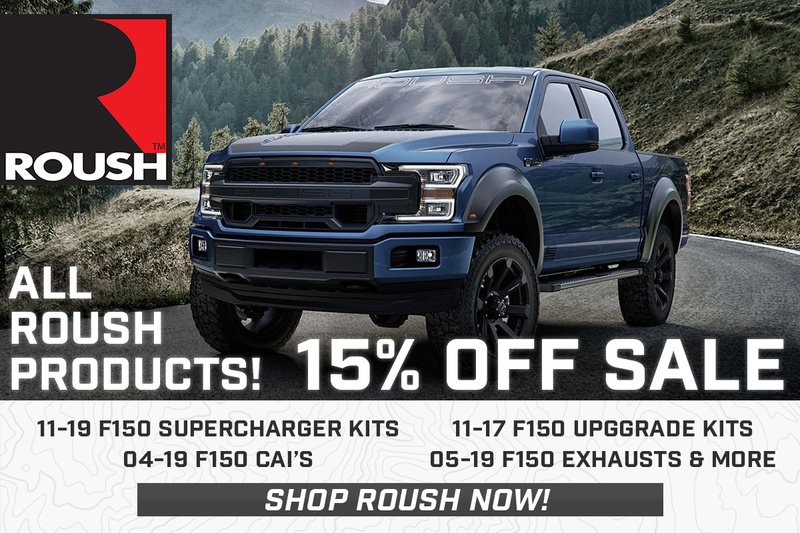 Roush, one of the most legendary names in the performance aftermarket is shaving 15% Off the price of select Roush Performance Parts and Accessories from now until April 15th, 2019! Now is your chance to save big on everything from cold air intakes and cat-back systems to Roush's lineup of performance packages and supercharger systems. Don't delay! This sale ends April 15th, so get your Roush parts while you can and save big! Check below for a full list of Roush parts numbers that are 15% off during this sale!